If you are interested in becoming a Section 8 landlord, we suggest you review our consolidated summary of the various aspects of the Housing Quality Standards for the Section 8 Rental Assistance Program. 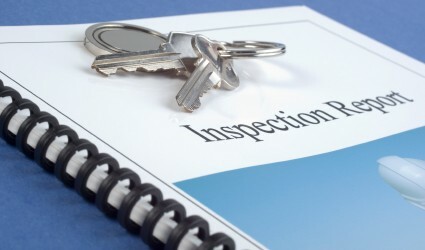 Housing Quality Standards are categorized as Pass, Fail or Inconclusive. If a unit receives an “Inconclusive” or “Fail” in any area, then reasons for not passing must be described and a date must be provided when the unit met or will meet final approval for tenancy. This entry was posted in Landlord Tenant Laws, Section 8 Housing Choice Voucher Program, Successful Landlording. Bookmark the permalink. Comments are closed, but you can leave a trackback: Trackback URL.